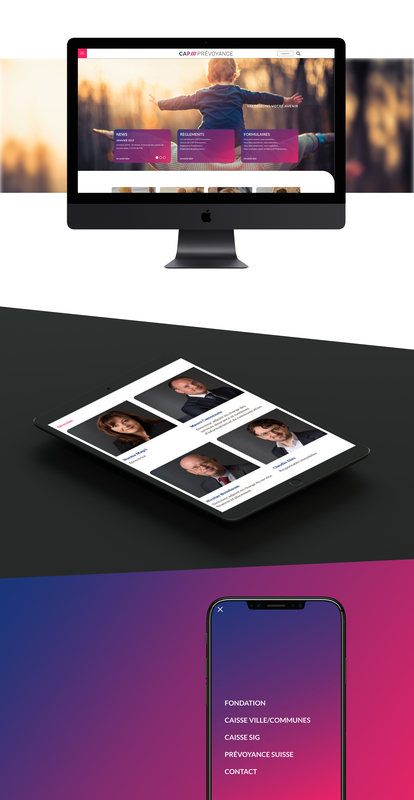 Client of our agency since 2010, the Caisse de Pension de la Ville de Genève wanted to redesign its website, the last version dating from 2013. Based on our UX advice, Alternative, an agency from Geneva, took care of the graphic design while we technically implemented the complete overhaul of the website developed on the WordPress CMS. Discover the new website here.